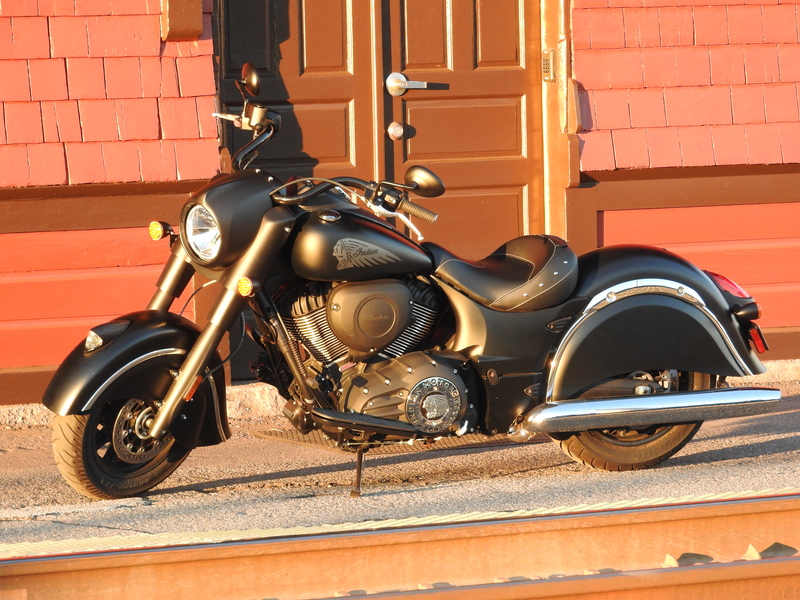 The 2016 Indian Chief Dark Horse. I’ve done a few motorcycle reviews for the online version of USA Today. The latest one is on the 2016 Indian Chief Dark Horse, a blacked-out cruiser that’s proving popular among riders. Cruisers usually aren’t my first choice of bike, but I really like the Dark Horse. It handles very well and feels solid and dependable — and exciting — on the road. And I think the color scheme works.